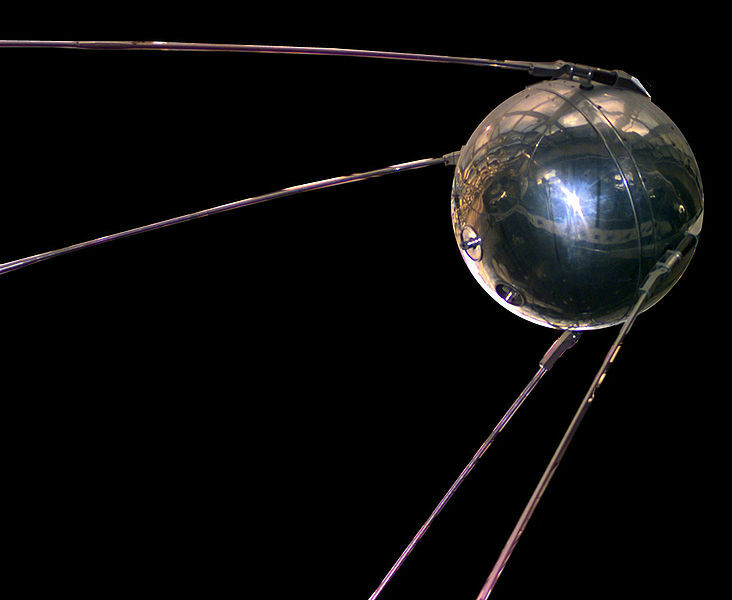 Is free community college a Sputnik moment? SAN ANTONIO, Texas – President Barack Obama’s proposal to make community colleges tuition-free for many students is a “Sputnik moment” but faces significant challenges, a panel of experts warned Monday. The so-called America’s College Promise initiative, outlined in January’s State of the Union address, would help qualified students pay for at least three years of community college tuition and fees. But many community college leaders are skeptical of the idea because of past funding cutbacks, according to panelists at the American Association of Community Colleges convention, a skepticism perhaps underscored by the session’s sparse attendance. The group urged community college advocates to help build public support for the initiative, which would require states that choose to participate to chip in some funds while maintaining money for public universities. Although Joe May, chancellor of Dallas County’s community colleges, called the initiative “the single most important initiative ever announced in relation to community colleges,” the plan has a long way to go before it becomes a reality. The initiative would cost taxpayers more than $60 billion over 10 years if all 50 states opt in, Mitsui said, and advocates would have to persuade Congress and state legislators – who have largely trimmed higher education funding in recent years – to support it. Students would have to attend school at least half-time, maintain a 2.5 grade-point average and have a gross income of less than $200,000 to receive the tuition discount, and the program would not prevent students from using Pell grants and other federal scholarships to pay for remaining costs such as books and housing. Some attendees expressed frustration at the lack of support among lawmakers and business leaders. Panelists urged a flurry of marketing campaigns to turn around that reluctance. Supporters say the plan would ease the burden of rapidly rising tuition for low-income students who otherwise would not attend college.